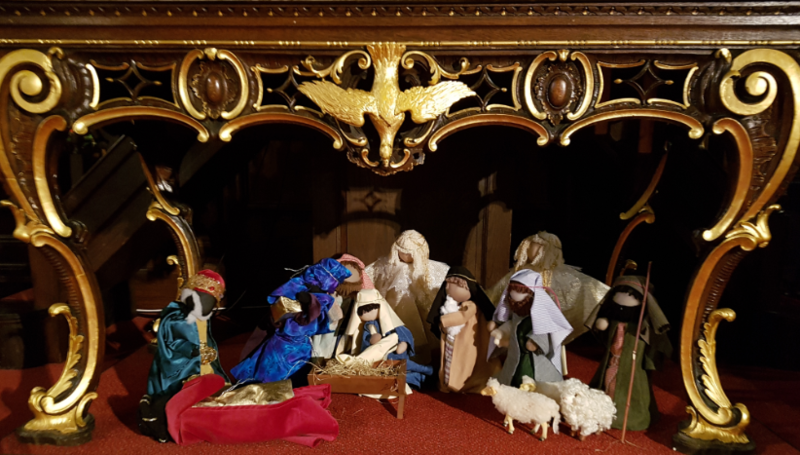 Our Christingle Service will on Sunday 16th December at 11.00 a.m. 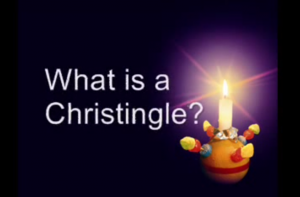 The Children’s society first introduced the Christingle service to the Church of England in 1968, and it has become one of the most popular church services in the church calendar. 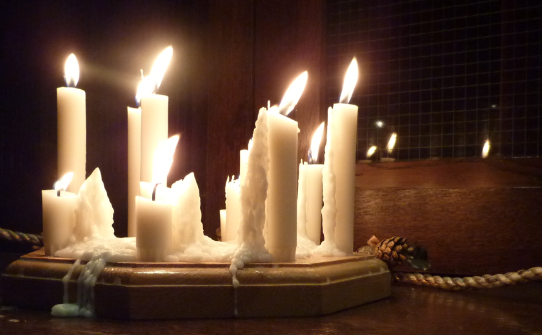 During the service the Christian message is explained as the Christingles are made. 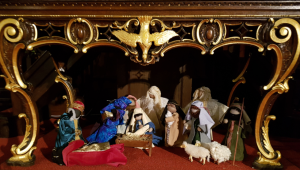 Christmas Eve Service will be held at Holy Trinity for the first time on Saturday 24th December from 11:15pm until 12:15am.